Conservation is about ensuring the health of our environment to maintain healthy ecosystems, provide clean water and clean air, and preserving natural resources. At Cullman Parks, Recreation, & Sports Tourism, conservation is one of the cornerstonesÂ of our foundation that guides our actions and activities. The National Recreation and Park Association (NRPA) believes that the quality of life for every person in every community is improved by clean, green, and accessible parks and open space, and, additionally, that park and recreation professionals should provide education and interpretation of the value of conservation to the public, connect children and youth to nature and the outdoors, and coordinate environmental stewardship with other public and nonprofit entities. 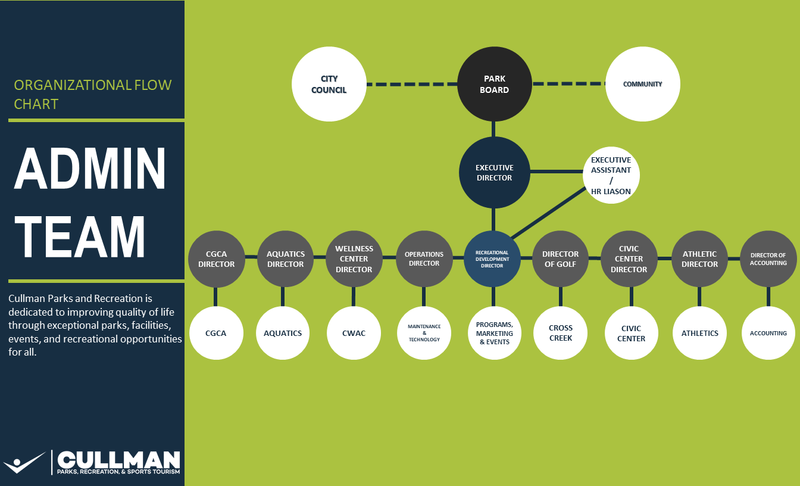 These are positions that we strive toward at Cullman Parks, Recreation, & Sports Tourism. Conservation and the way that community use parks and open space has been shown to have economic benefits for the community, and the annual economic value of outdoor recreation to the nation has been estimated at $730 billion, according to the Outdoor Industry Association. At Cullman Parks, Recreation, & Sports Tourism, this economic value can be clearly seen at our Farmers Market, held at the Festhalle Market Platz in downtown Cullman. The market is held each year from April through October (with an extended season that runs from November through March), and it lends space for farmers to offer their produce in rain, shine, hot, or cold weather conditions. The agriculture industry has always been incredibly important to the Cullman community, and the annual Farmers Market is our way of promoting that industry. Arguably the most important aspect of Cullman Parks, Recreation, & Sports Tourism is the parks themselves, and we are proud of what we can offer in these public spaces. Heritage Parkis a seventy-two acre facility that offers something for everyone. In addition to nearly three miles of lighted walking trails through the park and a playground for children, Heritage Park features a dog park, a garden area, and more that can help encourage an appreciation for nature and the outdoors. Cullman Parks, Recreation, & Sports Tourism also offers a variety of neighborhood and community parks across the city that provide more opportunities to experience the outdoors. For gardeners, Cullman Parks, Recreation, & Sports Tourism offers a Community Garden at Nesmith Park annually from March through October. For a small fee, gardeners can take advantage of a plot at the garden, and gardening classes and group work sessions are also offered. Nesmith Park is also the home of Eco Day, a new event for 2017 that includes a free expo of outdoor, garden, and organic vendors and hands-on activities for kids of all ages to learn more about gardening and conservation. This event is the first of its kind for Cullman Parks & Recreation, and it shows a renewed commitment to conservation for the department moving forward. At Cullman Parks, Recreation, & Sports Tourism, weâ€™re very proud of our hiking and biking trails at both Hurricane Creek Park and the Duck River Recreation Area. These hiking and biking trails are open year-round, and they are always available for free from sunrise-to-sunset daily. 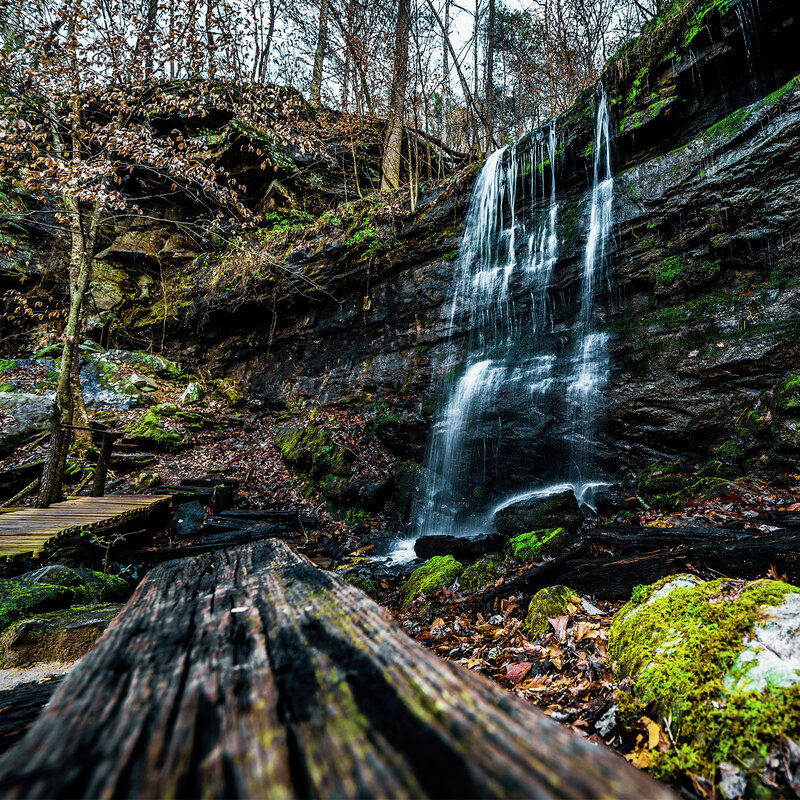 At Hurricane Creek Park, visitors can explore four miles of hiking trails in a 400-foot deep canyon with waterfalls, overhanging cliffs, and more classic features, and the park offers sixty-seven protected acres of National Wildlife Certified habitats. The Duck River Recreation Area contains over thirteen miles of open trail along the newly formed Duck River Reservoir. This trail offers lots of natural beauty for both hiking and mountain biking. The National Recreation and Park Association (NRPA)Â believes that â€œthe quality of life for every person in every community is improved by clean, green, and accessible parks and open space,â€ and, additionally, that â€œpark and recreation professionals should provide education and interpretation of the value of conservation to the public, connect children and youth to nature and the outdoors, and coordinate environmental stewardship with other public and nonprofit entities.â€ These are positions that we strive toward at Cullman Parks, Recreation, & Sports Tourism. For gardeners,Â Cullman Parks, Recreation, & Sports Tourism offers a Community Garden at Nesmith Park annually from March through October. For a small fee, gardeners can take advantage of a plot at the garden, and gardening classes and group work sessions are also offered. Nesmith Park is also the home of Eco Day, a new event for 2017 that includes a free expo of outdoor, garden, and organic vendors and hands-on activities for kids of all ages to learn more about gardening and conservation.